To stay informed about industry trends, topics, news, and activities, subscribe to our monthly newsletter, INSIGHTS. 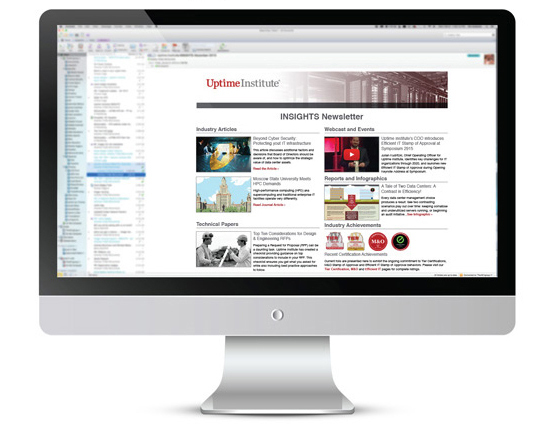 Read relevant industry articles; learn about upcoming webcasts and other global Uptime Institute events; access expert technical papers, reports, and infographics; and see the latest data center achievements. As a subscriber you’ll receive valuable industry news and pertinent content delivered straight to your inbox every month. Subscription Form is only for INSIGHTS. You may unsubscribe at any time.